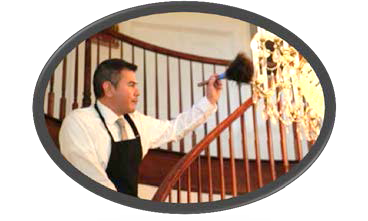 Etiquette and Service Training to include Old Guard Housekeeping, Household Organization, Products/Tools, and Hands-on Skills Training to include setting up a customized Housekeeping Plan, Zoning and Task Sheets, Household Etiquette and protocols for working in a private home. This course introduces the student to entertaining in a private home or Yacht, to include: Personal Presentation, Speech and Service Attitudes, International Guest Protocols and Etiquette, Personal Graces, Professional Boundaries, Entertainment Planning, Formal and Informal Table Service and Settings, Wine and Champagne Service, Event Planning, and other technical skills. 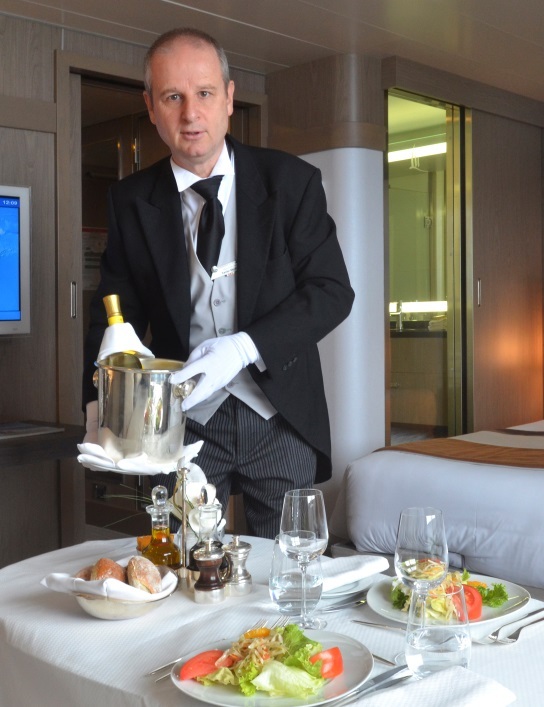 Designed for Private Household, Yacht, Club Butler Duties or a hands-on Butler position. 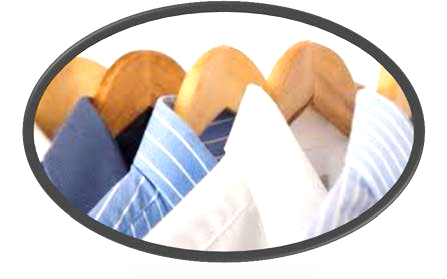 This course includes training for proper Clothing Care, Closet Organization, Laundry and Ironing, Personal Shopping and recognition of Luxury Products, Care of fine Accessories, spot removal, fine washables, reading labels, basic sewing and dry cleaning management.